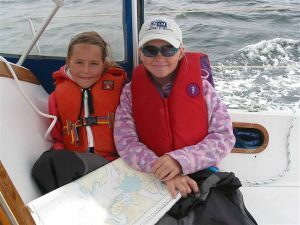 Have a great holiday whilst learning to sail on a boat with just your friends/family and your own personal instructor for the week. 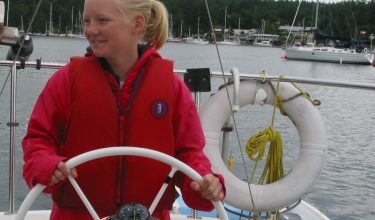 We offer “tailor made” Power and Sail courses for individuals, couples or families. Our programs range from basic (capable crew) to advanced level.